For generations and generations adults and children have always enjoyed a good riddle. Riddles require high levels of lateral thinking and problem solving. 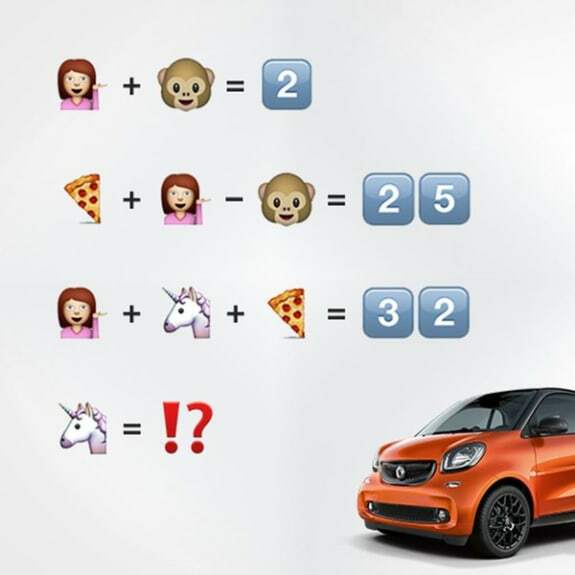 Do you have what it takes to solve the smart riddle?